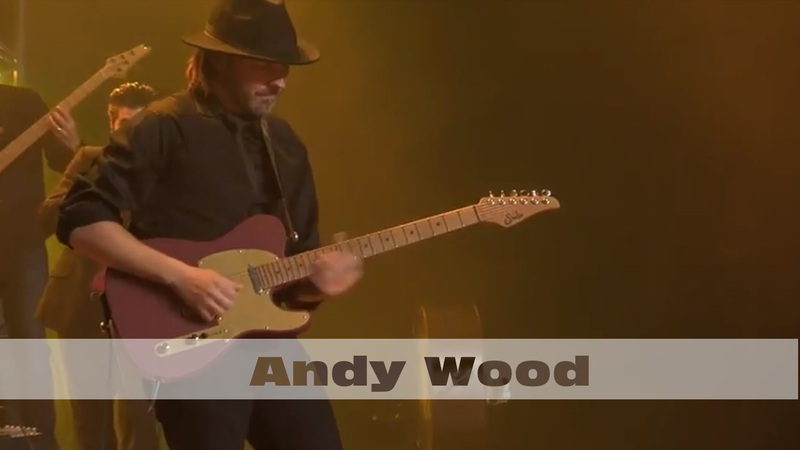 Andy Wood "The Ballad of Ricky and Cal" from the Live at the Bijou album and concert film, available on all major streaming platforms! This song features Travis Toy (Rascal Flatts) on pedal steel, Brian Arrowood (Travis Tritt) on fiddle, Ben Eller (the internet) on rhythm guitar, Andy Campbell on drums, and Todd Parks (Sam Bush) on bass. Get the full album and concert film now on iTunes or Amazon for even more tunes!